Pablo Picasso spent his formative years in Barcelona as an art apprentice, and grew deep and intimate connection to the city during his time here. 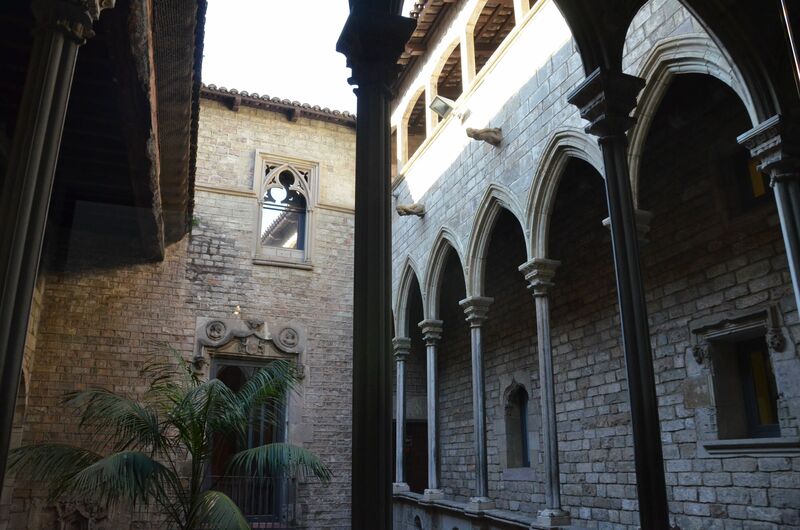 It is therefore no surprise that he wanted his museum to be in Barcelona; perhaps he saw it as a way of giving something back to the city that had given him so much inspiration and shaped both his personal and artistic development. 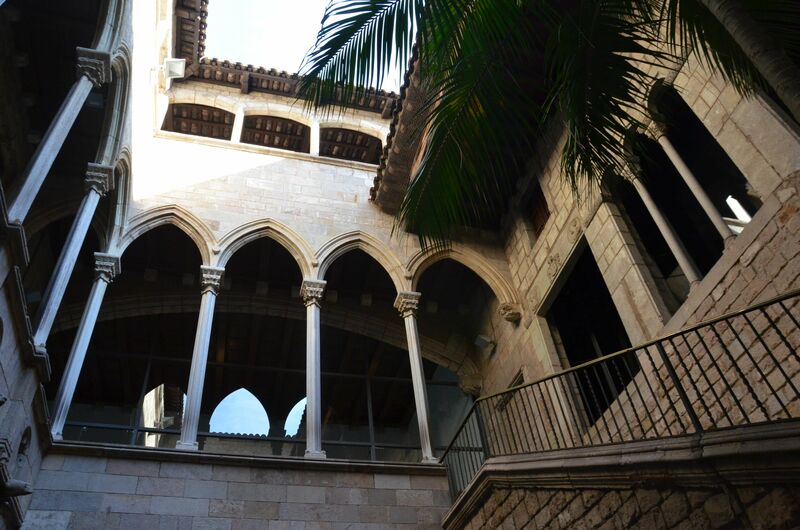 The museum, opened in 1963, has a permanent collection of over 4,200 Picasso works. The work is displayed chronologically and visually portrays the evolution of the symbiotic relationship that Picasso had with Barcelona, from his youth and right through his adulthood. The first few rooms are filled with an exhaustive collection of his early, formative work. Rough, silly sketches and doodles create an affinity between the viewer and the artist; they communicate his personality and show that he didn’t take himself too seriously. The fact that these sketches were probably never intended to be displayed also makes you feel as though you are entering into his private world and gaining a deeper understanding of his character. Progressing through the collection you can see how his style developed and changed with time and circumstance, gradually getting more and more abstract. The collection includes a set of works from the Blue Period, a selection of ceramic pieces decorated by Picasso, in addition to a selection of works from 1917, the year Picasso returned to Barcelona after a long sojourn in Paris. The series Las Meninas, a reinterpretation of the famous painting by Velázquez. The 58 paintings that constitute the series were donated to the museum by Picasso himself. The Picasso Museum is located in the heart of the city centre, and the premises comprise five palaces in the Montcada street -The Aguilar Palace, The Castellet Baron Palace, the Meca Palace, the Mauri House and the Finestres Palace-, worth visiting if only for their historical and architectural value, since they are some of the finest examples of Catalan Civil Gothic architecture.